IN AN ORGANIZED AND SAFE ENVIRONMENT. CO-ORDINATION, BALANCE, CONFIDENCE AND SELF-ESTEEM. 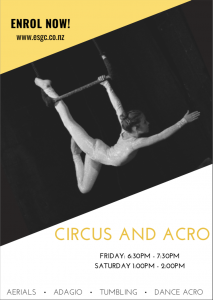 Highly professional gymnastics coaching and great facilities! 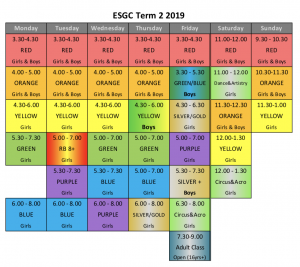 Here at the Eastern Suburbs Gymnastics Club we strive to make our classes challenging and fun, in a setting that is organized and safe. Gymnastics has many benefits such as promoting strength, flexibility, speed and grace as well as teaching self-confidence, discipline, teamwork and character development. By providing every child with the opportunity to be successful, we build their courage, confidence and self esteem. Of course it’s also a great place to make new friends and feel part of a team. Call today to discuss the programme that may be right for your child. 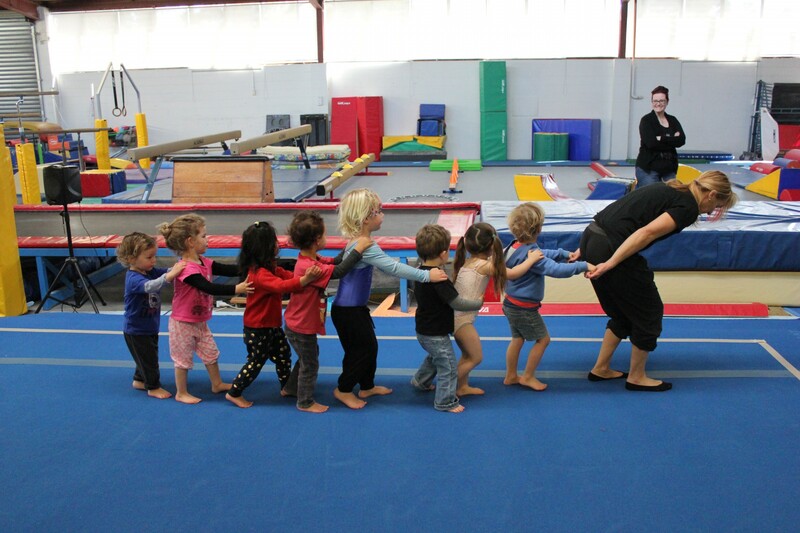 Classes are available from pre-school age upwards and also during the school holidays. Gym birthday parties are fun! You bring the party food and we bring on the games. 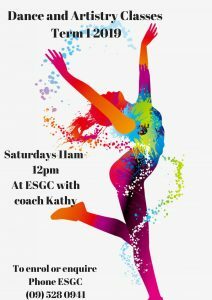 ESGC is a community gymnastics club, that is a registered charitable trust. If you’re interested in working here, please contact us, we’d love to hear from you!